As you get older, your vision will inevitably begin to change. Whether you already wear contact lenses or glasses to see clearly or you currently have great vision naturally, there are steps that you can, and should, take today to protect your vision for the future. 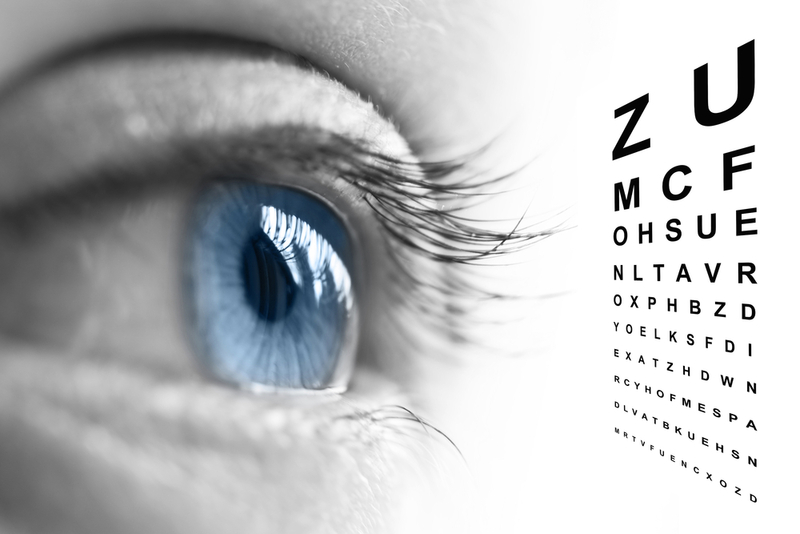 Check out some of the ways that you can preserve your eyesight below. There are many high quality supplements on the market today that are specifically geared towards supporting the health of your eyes and your vision as you age. These include VISIPRO 2020, which can be purchased over-the-counter and without a prescription. Its formula contains a host of nutrients that are known for supporting eye health. Ingredients include vitamin A, vitamin C, vitamin E, zinc, selenium, lutein, and zeaxanthin. In the same way that you apply an SPF lotion to your skin to protect it from the sun’s harsh UV rays before you head outside, you should don a pair of high quality sunglasses to protect your eyes from those rays. Purchase sunglasses that can block 100% of UVA and UVB rays, as those will provide optimal protection. And wear them whether it is cloudy or sunny, as UV rays will still be there even if the sun is not shining directly. This simple step could protect your vision, as UV exposure could raise your risk of developing cataracts or having macular degeneration years down the road. These days, everyone is always looking at a screen, whether it is a computer screen to get work done or a smartphone screen to check social media. But staring at a screen for a long period of time could result in eye strain, dry eyes, difficulty focusing, and blurry vision. To prevent problems, experts recommend resting the eyes by looking upwards of 20 feet away for about 20 seconds at a time every 20 minutes or so. These short breaks will allow your eyes to stop looking at nearby objects constantly. And if you can, it is even better to get up and walk around every couple of hours by taking a 15-minute break to rest your eyes and get your blood circulating. In addition to following the strategies above to help protect your vision as you get older, make it a point to see an eye doctor annually. He or she will be able to thoroughly examine your eyes and notice any changes that need to be addressed promptly to keep your eyes working at their best.